Her fuchsia coat is turning heads! Heart Evangelista is in Paris yet again for the latest round of haute couture shows! While we love all the OOTDs she's posted on the 'gram so far, one in particular caught the special attention of street style photographers and international fashion websites like InStyle and Coveteur. 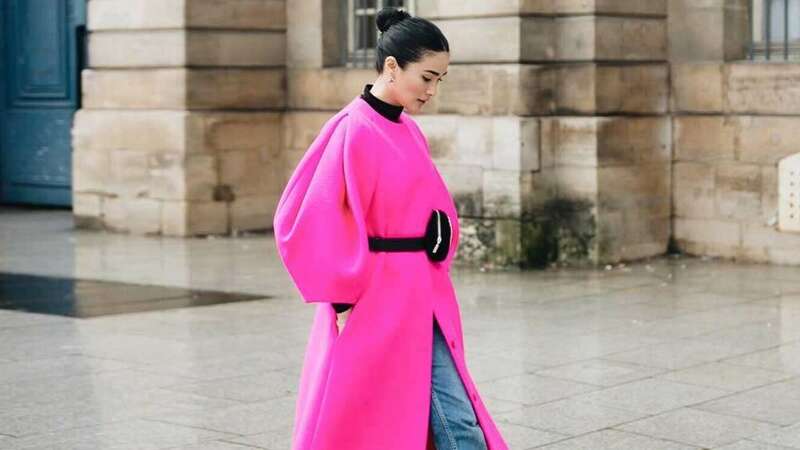 Her blazing fuchsia Delpozo coat is 100% a scene-stealer so we're not even surprised! To strut the city's famous cobblestone streets, Heart paired it with a black turtleneck, cuffed blue jeans, and a sparkly pair of Christian Louboutin pumps. Oh, and don't forget the TchiTchi belt bag that cinched everything up nicely. 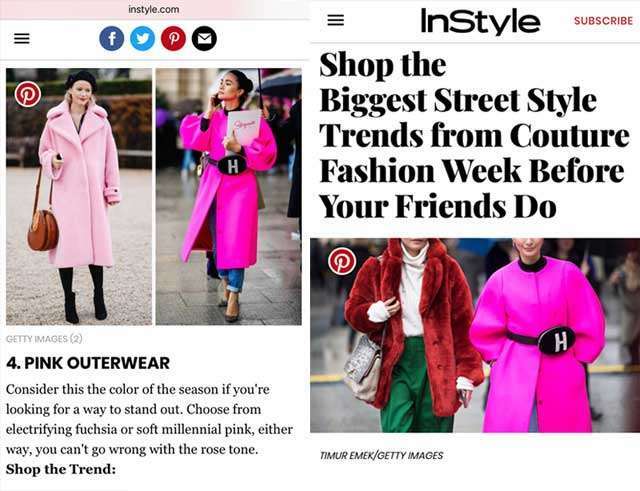 Coveteur dubs the look worthy of a spot on their Best of Paris Fashion Week Street Style list; meanwhile, InStyle includes it in a shop-the-trend story that crowns vivid pink as the season's current favorite color. Plus, Harper's Bazaar Singapore included Heart in their list of the best street style from Paris couture week ss18—and we totally agree! The Impression also took notice. It's safe to say she's captured their hearts (get it?). 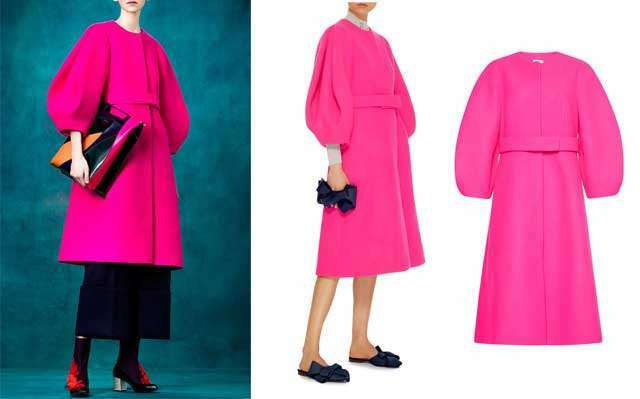 The exact coat retails on Moda Operandi for US$2950, although it's currently sold out. Still, you can shop other equally exquisite Delpozo pieces from the site! What about you, fashion girls? Do you think it's time trade in millennial pink for punchy magenta?